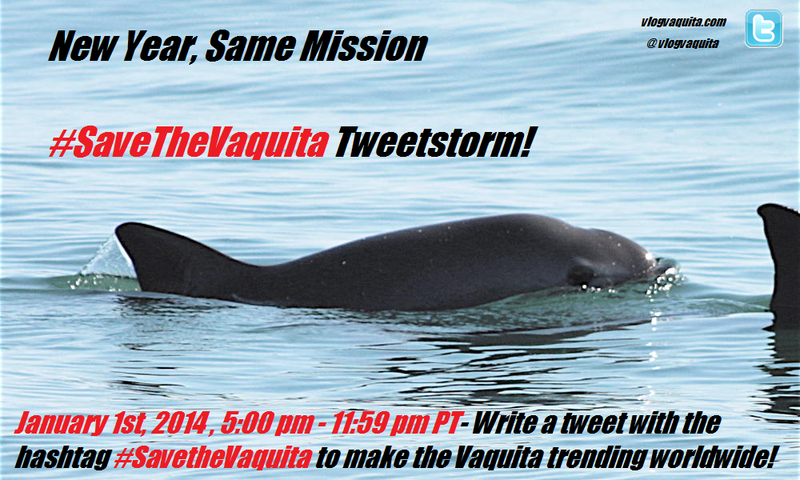 A while back I wrote a post on the importance of social media to help the Vaquita. 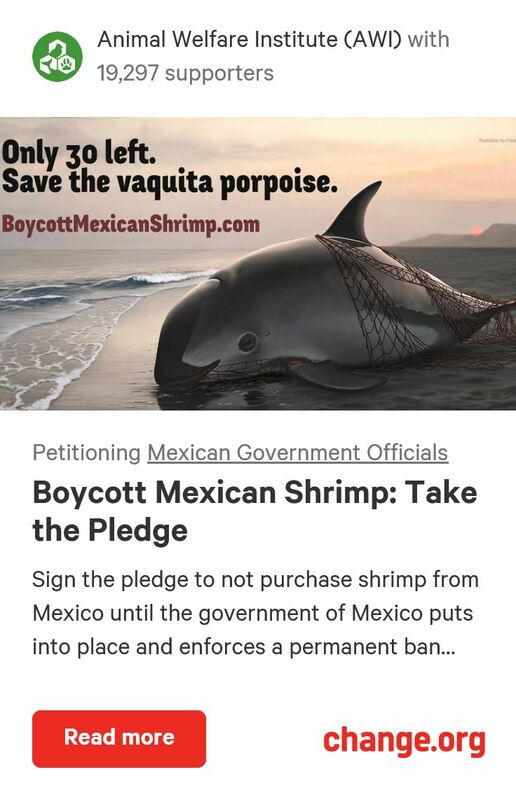 You can read it here: https://vlogvaquita.com/2013/04/04/social-media/. 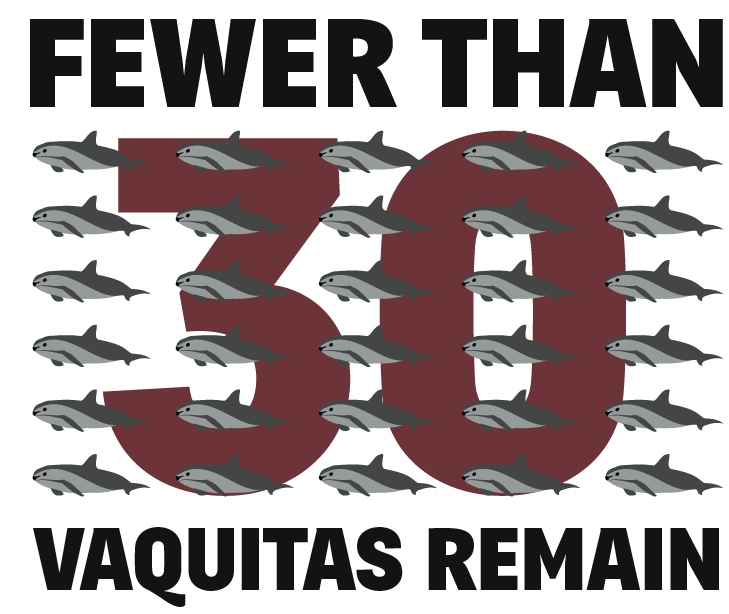 Social media is an extremely important tool for us in the battle against the Vaquita’s extinction, as it is the only way to easily spread information across the globe in seconds. So if you are such a big proponent of social media, why don’t you have it yourself? you might ask. And the answer is, “I have no clue.” So now it’s time to put that all to rest. 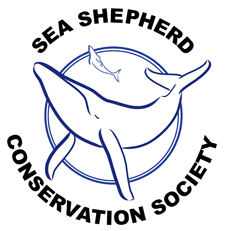 I have created two social media accounts, on Google Plus+ and on Twitter. 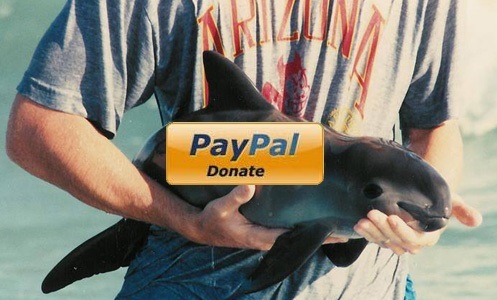 I will be posting all of my future posts from V-log on Twitter, and very important posts and extras on Google Plus+, so if you follow me on both as well as here on WordPress, you should be able to stay constantly connected to the Vaquita world! 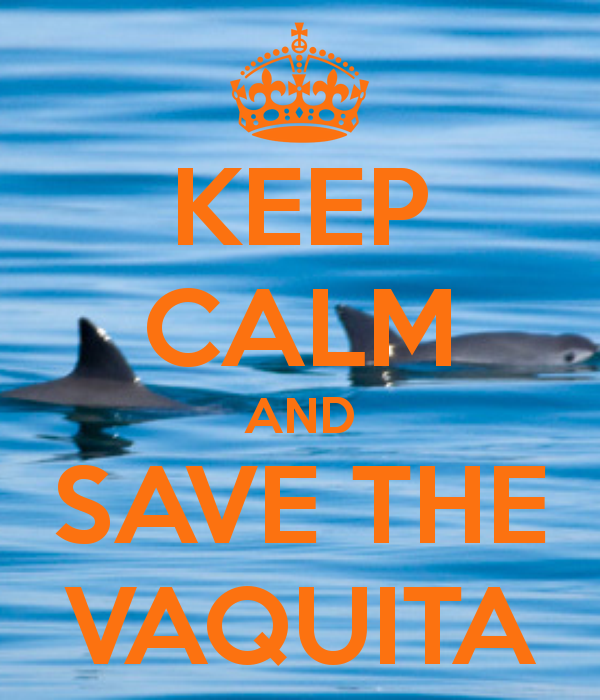 Also, please follow ¡Viva Vaquita! on Facebook and Twitter. 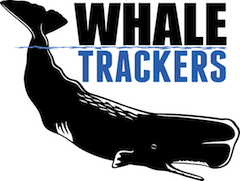 Click the buttons below (they are also in the sidebar) to begin our journey together! 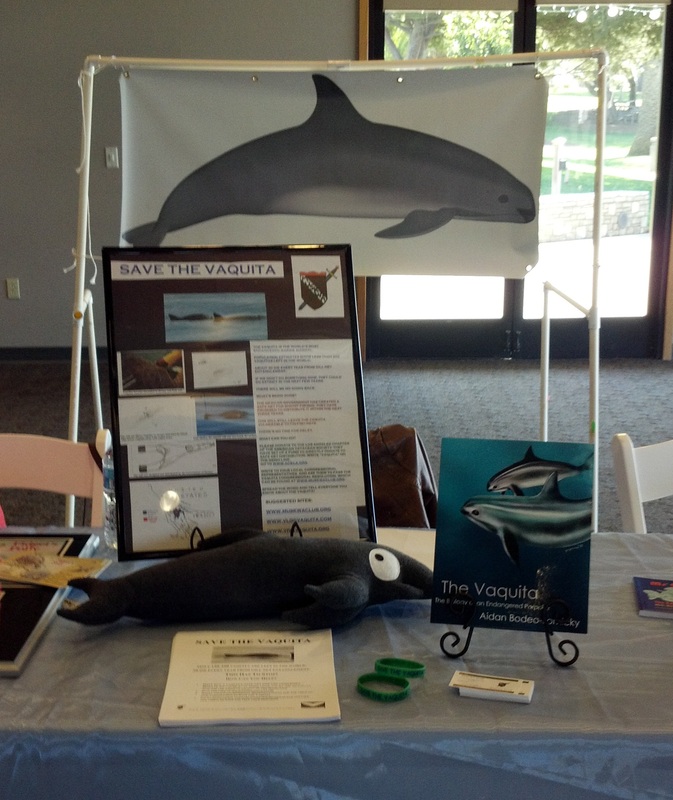 My book is now being sold in the Point Vicente Interpretive Center! 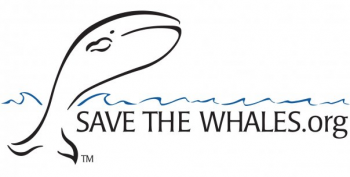 The Center, located in Rancho Palos Verdes, California, adjacent to the Point Vincente Lighthouse, is dedicated to teaching its visitors about the history of the Palos Verdes Peninsula. 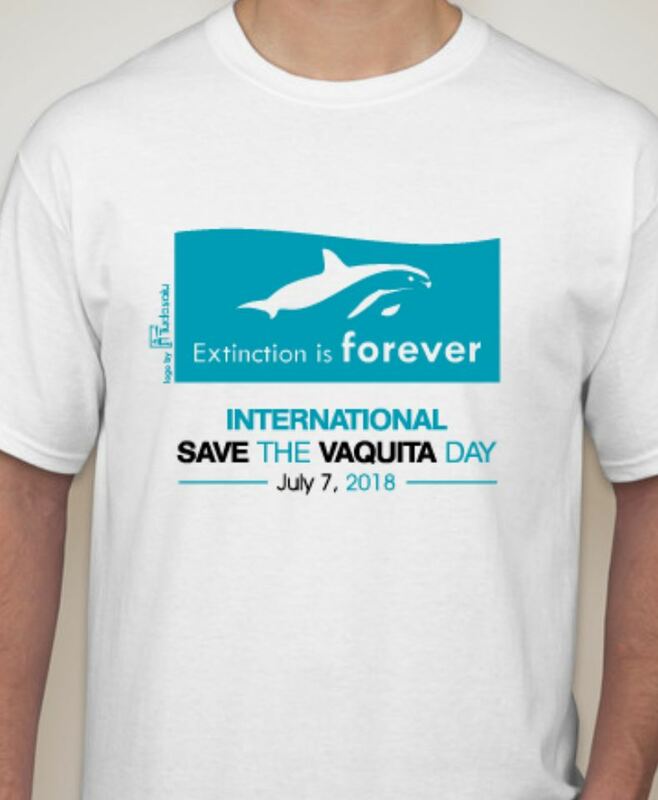 They hosted one of Muskwa’s Vaquita tables on July 6 for National Save the Vaquita Day, and have been a very useful ally in our efforts. They will now be holding my book in their gift shop! In addition, the gift shop will be having a book signing this Saturday, November 9, from 11:00 am to 1:00 pm, where you can pick up a pre-signed copy of my book (I obviously cannot be there, considering I am 2,726 miles away). 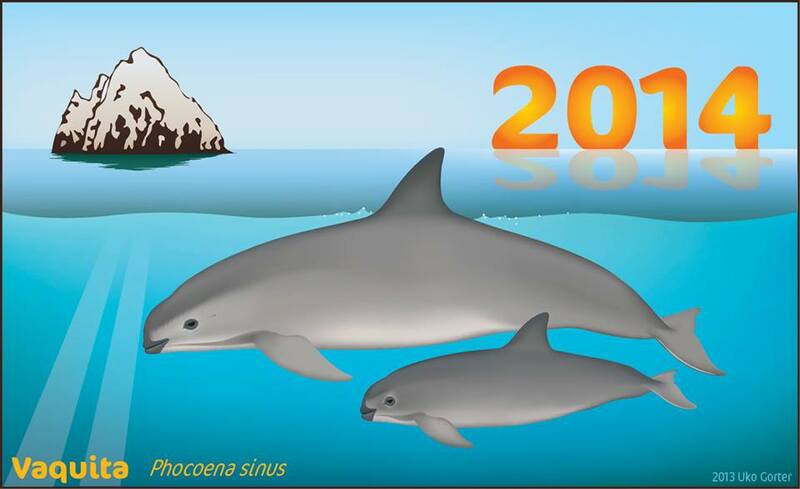 If you live in the area, please stop by to explore the Center and get a copy of the world’s first Vaquita book! 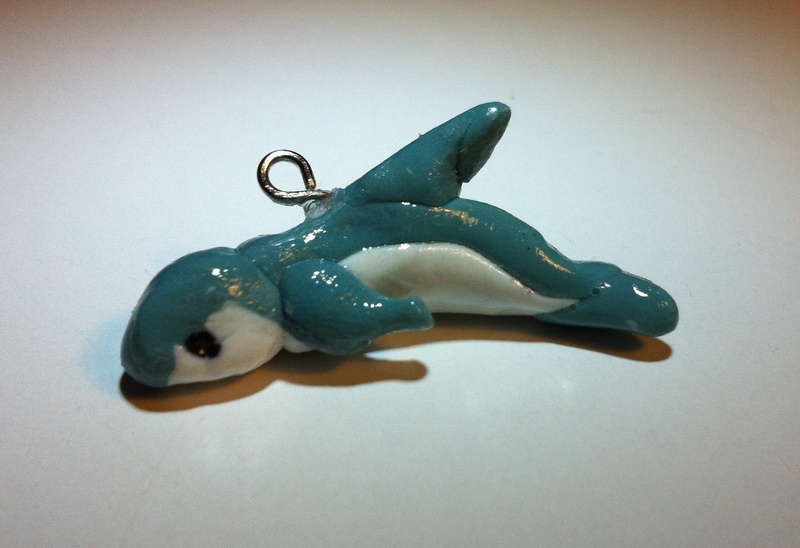 Also, please subscribe to TheMuskwaclub on YouTube. 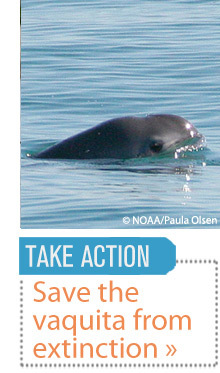 They have some great videos, including The Vanishing Vaquita. You do not need to have a YouTube account to subscribe. If they reach 100 subscribers, they can begin some awesome new projects that will be very entertaining and informative.